Diamond Environmental Ltd | Health, Safety and Training consultancy. Welcome to Diamond Environmental, an independent Health, Safety and Training consultancy with over 25 years experience in Occupational Hygiene. We provide professional, reliable and cost effective services to a diverse range of clients throughout the world. Our consultancy services are delivered by time served experienced staff with a wealth of knowledge. Diamond Environmental is a leading Occupational Hygiene training provider. We have an extensive range of courses from bespoke client specific courses to public courses leading to professional qualifications. All our staff are professionally qualified and have experience in a wide range of industries. We also have an excellent reputation for quality and service, and the best bit is we are friendly too! Diamond Environmental has been providing Consultancy in Occupational Hygiene since 1991. We have an experience of a wide variety of industries and can offer a professional cost effective range of services. All our staff are professionally qualified. We have an excellent reputation for quality and service, and the best bit is we are friendly too! We have experience of working in, and with, a wide variety of industries. Aerospace, Automotive, Chemical, Engineering, Manufacturing, Medical, Defence, Office and Pharmaceutical sectors. From the small emerging companies to the globally established multinationals. Our staff have professional and extensive practical experience in Occupational Hygiene. They use this to help clients arrive at the best, most cost effective way of eliminating or controlling any identified risks to health within the workplace. Diamond Environmental has been providing Industrial Hygiene services, both consultancy and training, for over 25 years with great success throughout the world. Some clients engage us on a single specific task, others on a longer term retainer basis. We can supplement your in-house resources and provide specialist knowledge in Occupational Hygiene depending on your needs. Our training portfolio is extensive covering many of the major topic areas of Industrial Hygiene practice. We also offer client specific training to address particular requirements. We work hard to ensure we provide cost effective consultancy services to meet our clients’ needs. And the same goes for our course provision. We appreciate there needs to be a return on training investment so we emphasise delivering worthwhile and informative content. A measure of our success is the positive feedback we get and the number of long term relationships we have built up with our clients. 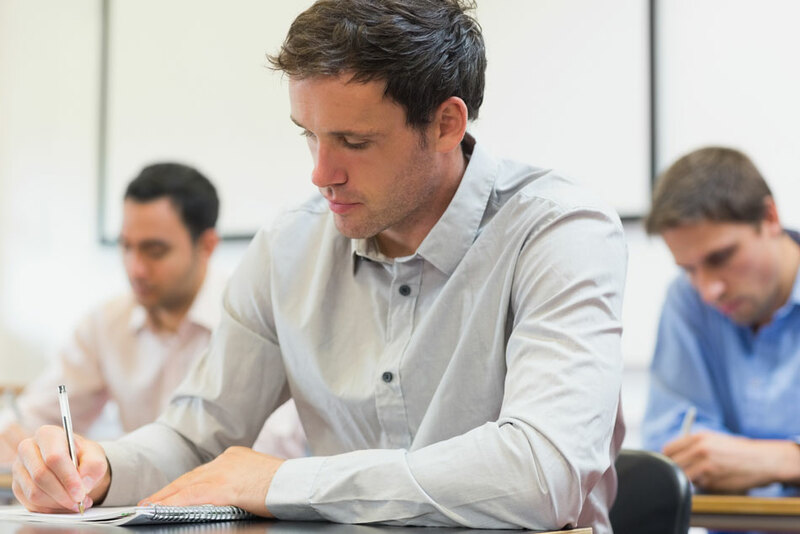 Our public courses have a high number of repeat bookings along with an enviable pass rate for those culminating in a professional examination. Introduction of a new 1 day Health Risks in the Construction Sector course. CCHRC.